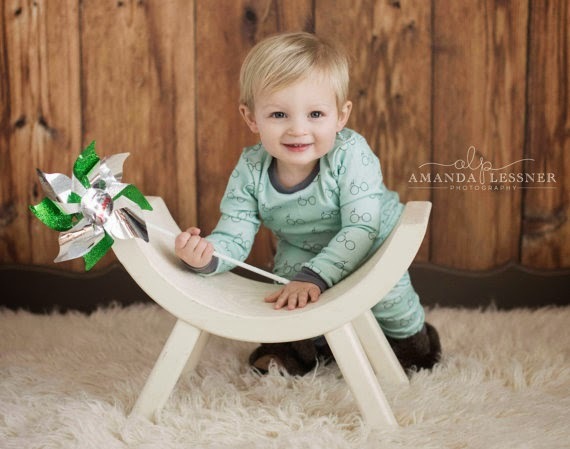 Closet Crafter: Cutest Baby Jammies Ever! I just wanted to share a link to the cutest Baby PJ's I have ever seen! And the best part......SpoolsAndDrools makes them from fabric I designed on Spoonflower! You must check them out at her Etsy Shop especially if you love all things Harry Potter. They are simply adorable.